So often, the difference between a smooth property purchase in Spain and one that turns out to be hard work, perhaps more stressful than it need be, is down to the estate agency dealing with the transaction. 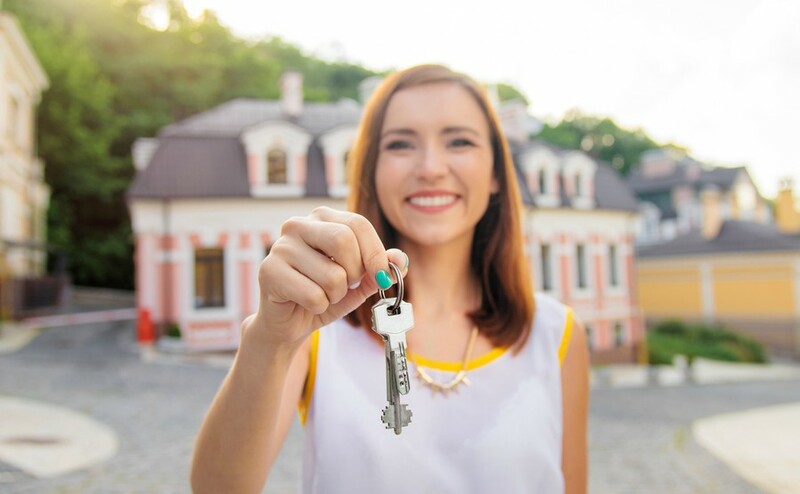 Not only do they offer guidance through the purchase process, which usually is a bit of an unknown to foreigners, they are also geared up to assist new owners with anything they need once they have the keys to their property. 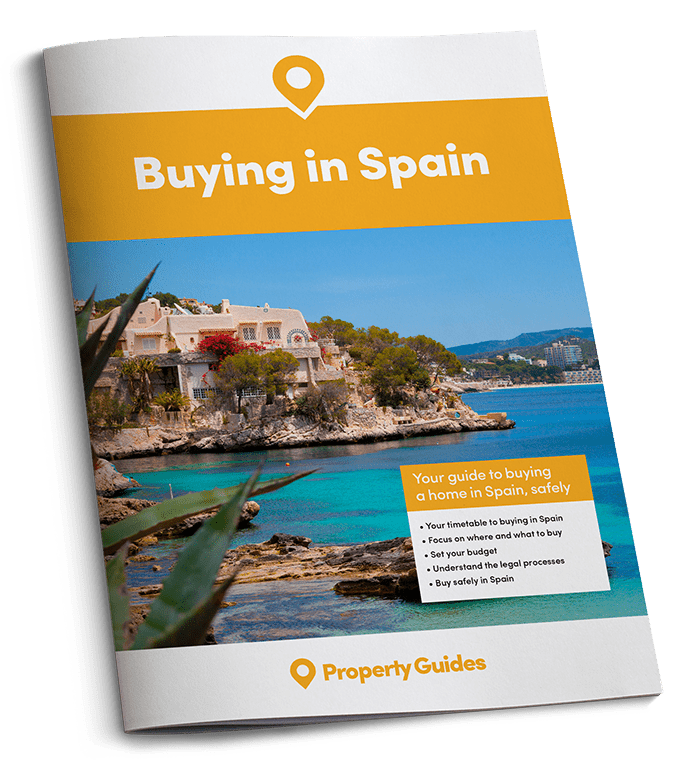 Unlike in the UK, for example, where the estate agent’s main role is to market homes and find buyers for their clients, who are the sellers, in Spain good estate agents are far more involved with the buyers. Their service doesn’t end at the point of completion. Not only do they offer guidance through the purchase process, which usually is a bit of an unknown to foreigners, they are also geared up to assist new owners with anything they need once they have the keys to their property. During the purchase process first-rate agents will be transparent about pricing and help clients to agree a fair purchase price with the vendor. Once they’ve helped secure a property, they should help a client to open a local bank account, get their NIE (tax identification number) and remind them to contact currency specialist Smart Currency Exchange to start planning how they will transfer euros to Spain. Usually, this can all be done during a viewing trip before a client returns to the UK, safe in the knowledge that everything is in place for their sale to proceed towards completion in their absence. Buildings and contents insurance is a must for property-owners in Spain. If the property will be left vacant for long periods – as many second homes are – or let to holidaymakers, owners must ensure they have adequate cover. Good estate agents will assist with insuring properties through an English-speaking, UK-based insurer or a local Spanish insurer. Many will also be happy to deal with insurance claims on behalf of absent clients – for example a property flooded by a broken boiler – as well as help clients set up insurance for a car, scooter or boat. It is not uncommon for security conscious foreign owners to change the locks of their Spanish property. Efficient estate agents will assist with arranging a locksmith to visit a property or purchasing replacement locks. They will also help with having an alarm fitted or key-holding, both of which non-residents typically choose to do. Buyers should not take it for granted that all properties are sold with telephone, broadband connections or satellite TV. As a new owner, your estate agent should help you get connected or put up a Satellite dish, as well as suggest suitable service providers. The hot Spanish summers mean air conditioning is a common requirement for many foreign buyers. If a property is without it or the existing units need replacing or repairing, a good estate agent should be able to suggest a reliable local firm. Buyers of property on a new development may be able to choose whether or not to have it installed. 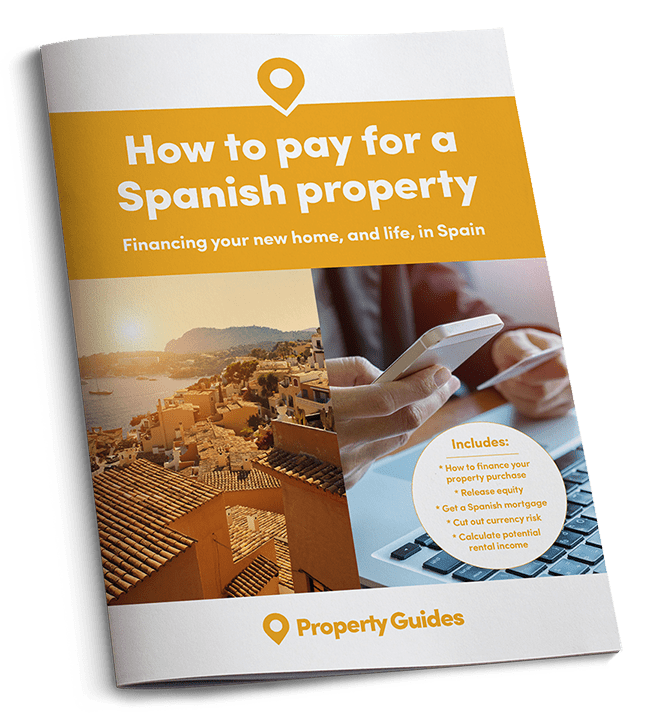 Re-decorating, replacing a kitchen, re-tiling the patio or having a swimming pool put in – it’s common for new owners to have improvement plans for their Spanish property. An established estate agent should be able to recommend a selection of local building firms, as well as suggest suitable places to purchase white goods and furniture.